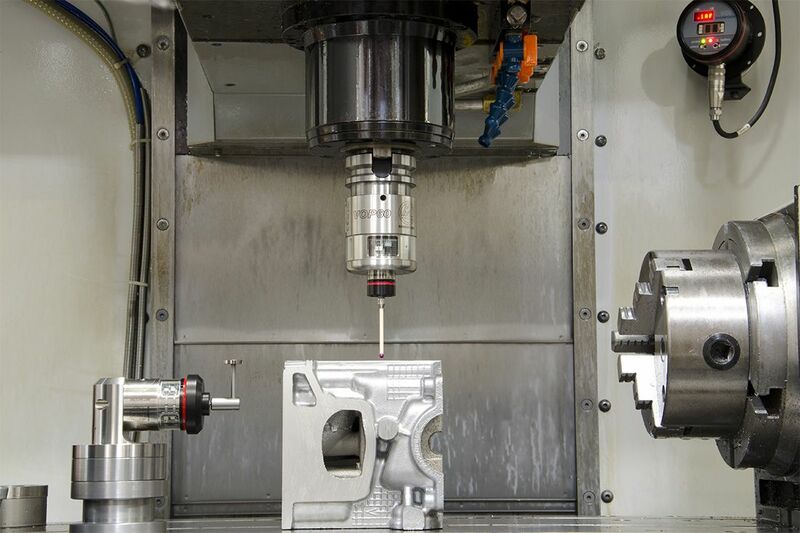 Marposs offers solutions and equipment that make your machine tool an instrument of unprecedented precision, productivity and reliability. Touch probes and laser-based tool setters hold the cutting process accuracy in check. Our balancing actuators and many dedicated sensors guarantee that your machine tool's functional processes never deviate from their specified set points.